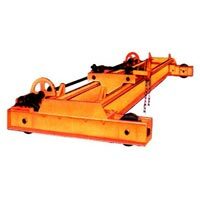 The company has carved a niche for itself in the domestic markets as a Manufacturer and Supplier of Overhead Cranes in Kolhapur. 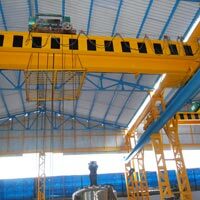 The company is offering a comprehensive range of the Overhead Cranes to the clients based in different parts of the country. 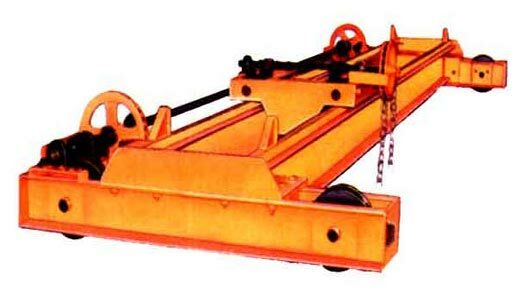 The array of the Overhead Cranes, offered by the company, is inclusive of EOT Cranes and HOT Cranes. 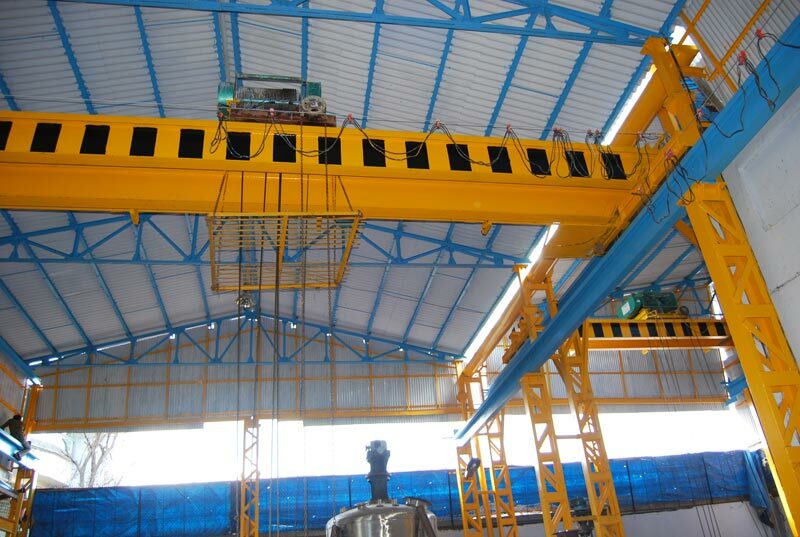 The Overhead Cranes are strong, highly durable and can be availed at the market leading prices from the company.